We live in a great city. 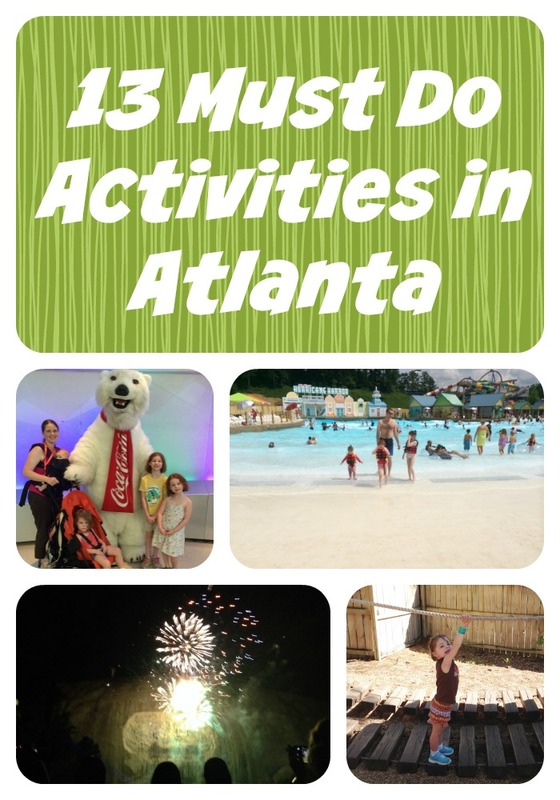 Atlanta has so much to offer and sometimes, I feel like I haven’t even scratched the surface! 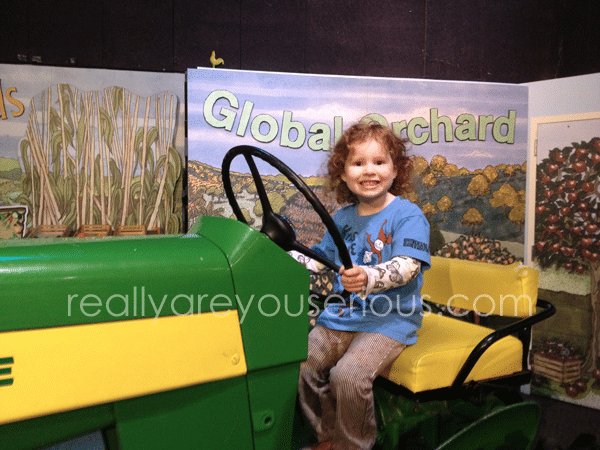 It makes me happy to know there are so many amazing things that I can do with my family, or even just with my girls that get us out and about and exploring and doing. 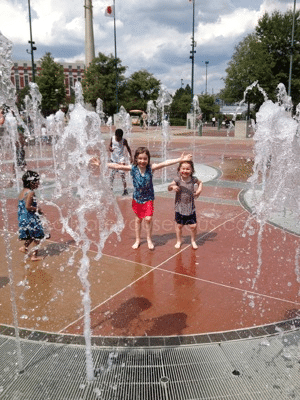 So, if you are visiting Atlanta or live in Atlanta, or are just looking for something to do, I’ve got our favorite 14 things to do in Atlanta, especially during the summer, but many of these hold true year round! Stone Mountain is one of our favorites. 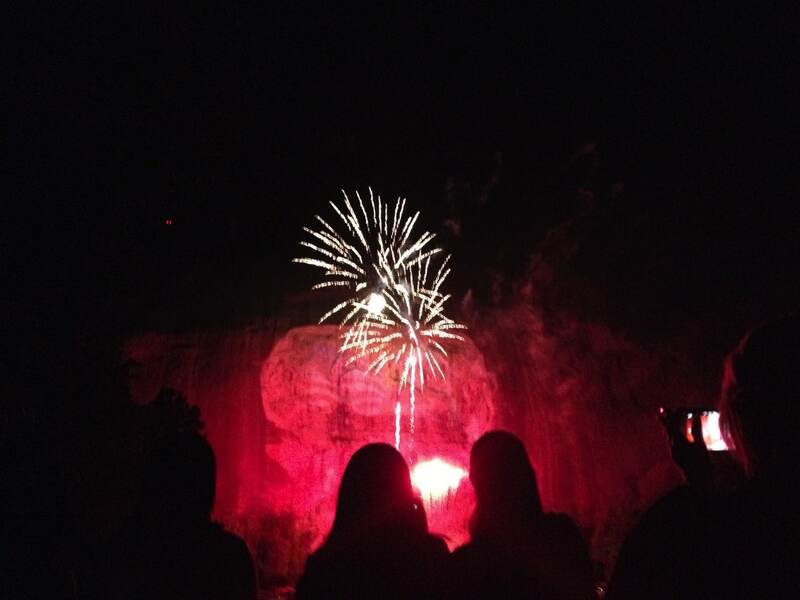 You can hike, ride up to the top, play putt-putt, ride the train, grab a meal, ride the ducks and enjoy the laser and fireworks show at the end of the day. Pro tip: if you don’t want to set a blanket out and hold your spot, splurge on the reserved terrace seating! It makes it so much less stressful and you will definitely get a good view. 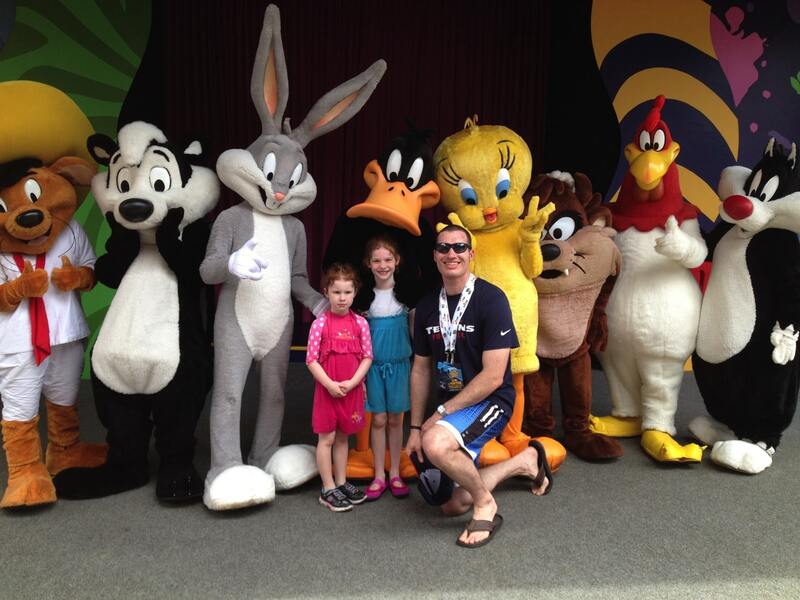 See some of your favorite characters, ride some awesome rides at Six Flags and then cool off in the Hurricane Harbor section. There is definitely something for everybody here. Prefer to stay at a waterpark all day? 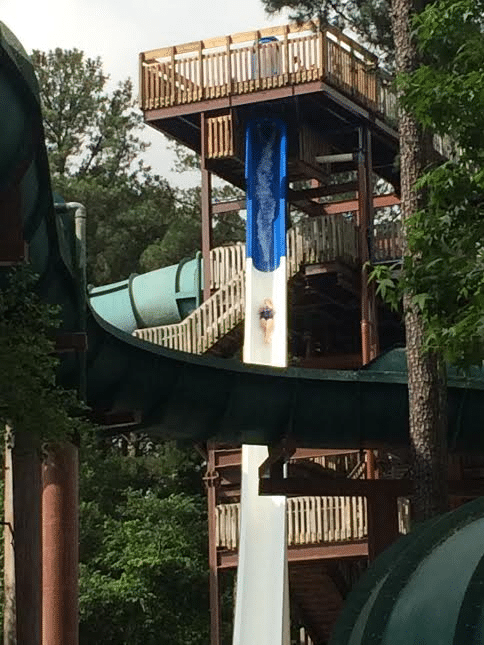 White Water has you covered with a brand new ride and tons of other classics. Rent a cabana to make it extra fun! 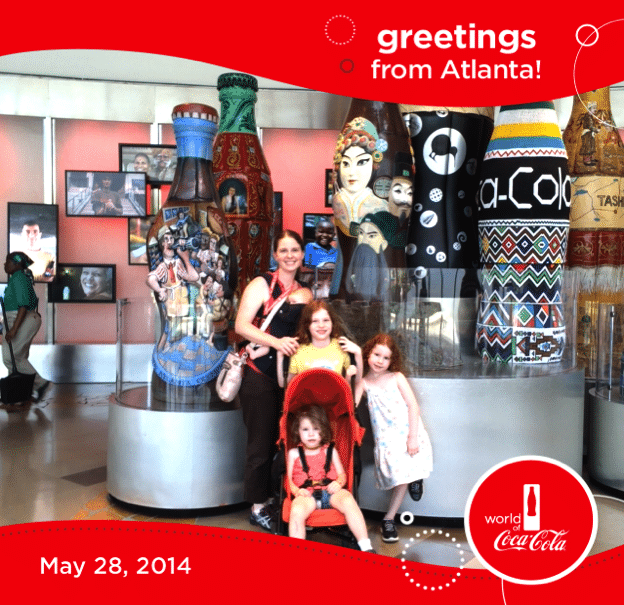 You have to visit the World of Coke. There is a great movie, fun history and even the vault where they store the secret recipe! My favorite is stopping to get a picture with the very animated bear. The kids? They love the tasting room where you can try unlimited sodas from all around the world. The Georgia Aquarium is amazing. From the Beluga Whales to the Whale Sharks and every creature in between. 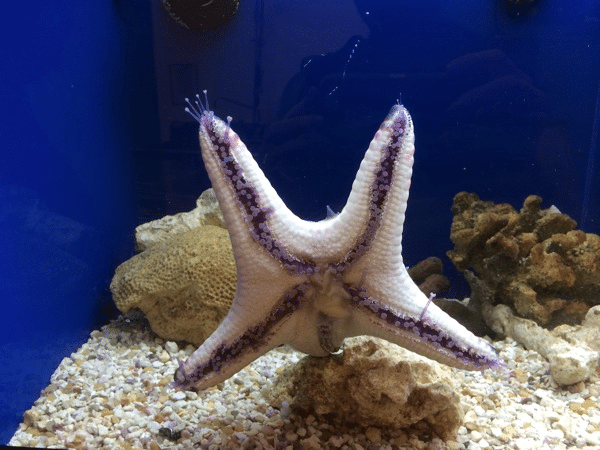 Not only is it amazing to see all of these water creatures, but there is a lot of learning that happens there as well. This is on the best free stuff to do. Centennial Park is huge and right in the heart of downtown. It is close to World of Coke, the Aquarium and the Children’s Museum. In addition to the water area (pro tip: bring a towel and change of clothes) there is also a ton of open grass space. Often there are additional activities going on as well. Is science and history your thing? There is a ton of it at the Fernbank Museum. The kids loved having a snack while sitting with a dinosaur. You can even examine fake dinosaur poop! 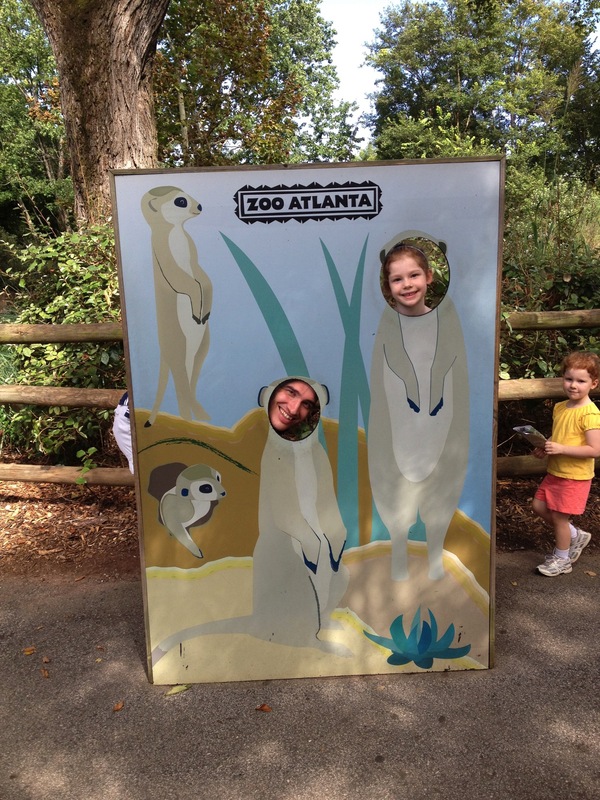 The Atlanta Zoo has all of the animals. It’s definitely a must visit. During the summer, we try to get there right when they open. Also, try to start in the back and work your way forward to avoid the crowds. 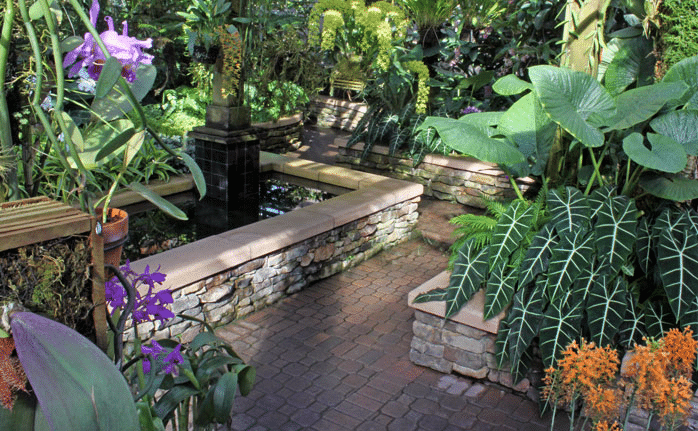 The Botanical Gardens have so much to offer throughout the entire year. You can check out various gardens and light shows depending on the season. The Fox Theatre has shows, comedians and more throughout the entire year. It’s a fabulous theatre with a ton of history. 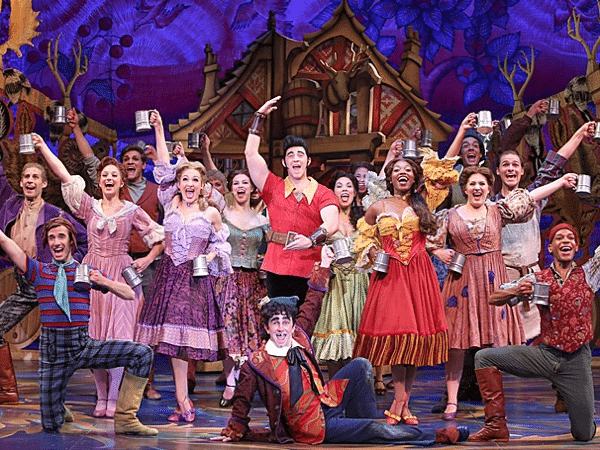 Many greats shows come through that are definitely must sees. 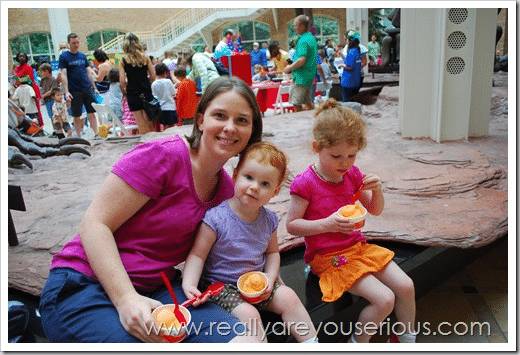 The Children’s Museum is set up for kids of all ages, up to middle elementary school. There are areas that have set themes (like the grocery store) and some that change seasonally. There is also a baby area and section in addition to areas for the bigger kids. Check out the arts with just adults or your kids. There are rooms and rooms of art work, themes and displays that rotate throughout the year. There are sometimes even outdoor works at The High Museum. Callaway Gardens isn’t quite in Atlanta, but close enough that I’m calling it in. 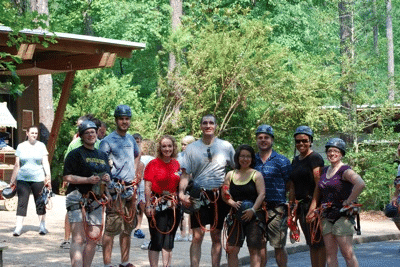 There is so much to do here, from the beach and boating to the treetop ropes course to butterfly gardens. They also have hotels if you want to make it more than a day trip! 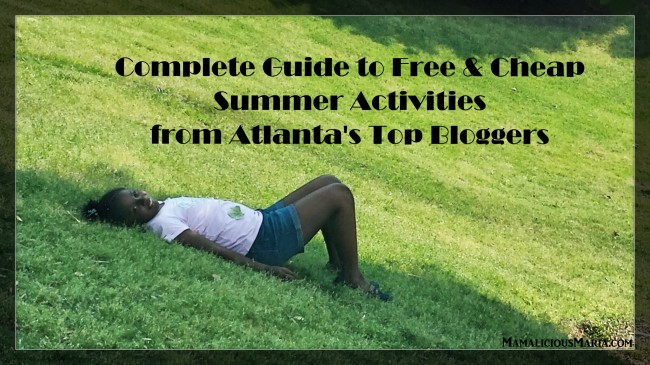 Looking for even more, check out this Complete Guide to Free & Cheap Summer Activities from Atlanta’s Top Bloggers! Have you been to Atlanta before? Did I leave off any favorites? « School’s out, now what? Great list! 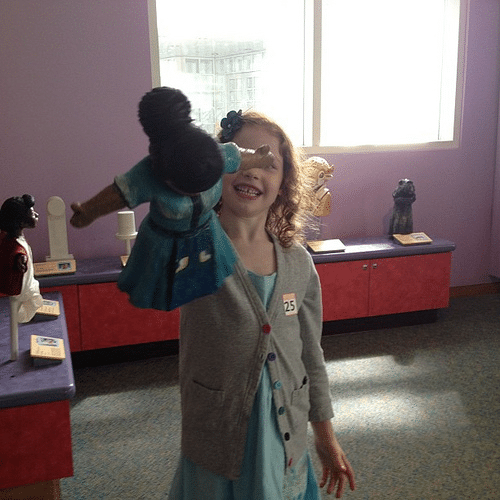 I would also add The Center for Puppetry Arts, as it’s one of our favorite places to go. And we always stop by The Varsity whenever we’re in the city–that’s one of those true Atlanta one-of-a-kind experiences! The Center for Puppetry Arts…that’s a good one! My kids do like it there! The Aquarium has to be my favorite! I can’t wait to bring Logan and take her there. And to the park with the fountain. The girls love that. Someone needs to do a post like this for Houston. We’ve done the zoo, but there isn’t a god aquarium except the one at the restaurant and really it’s nothing compared to the ATL one. I’m sure you can find a Houston one….but yeah, you have to drive to Kemah for the aquarium and that’s in a restaurant, too! The only one I haven’t tackled is Callaway Gardens. One day, I’ll get there!